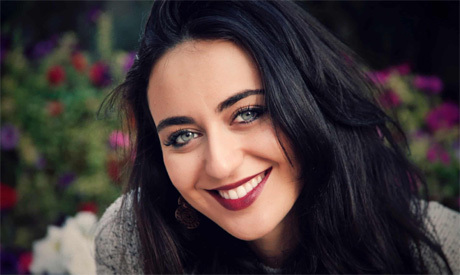 Syrian singer Faia Younan will take the stage of The Marquee Theatre at Cairo Festival City in New Cairo on Saturday 9 February. The event, whose ticket prices range between EGP 150 and EGP 450, is sponsored by a telecom company and a radio station. 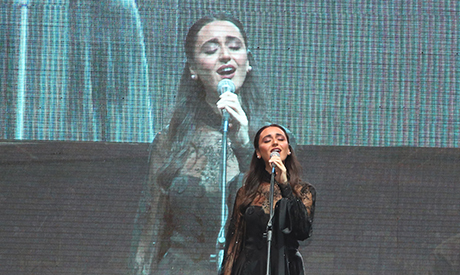 The 1992-born singer, who moved from Aleppo to Sweden at the age of 11, found fame with the 2014 video to 'To Our Countries,' with her sister Rihan, watched by over five million users before her 2015 record-breaking fan-funded 'Ohebbou Yadayka'. Quickly she produced her first album 'A Sea Between Us' and used it to tour in many countries, including Syria, Morocco, Tunisia, Lebanon, Kuwait, the United Kingdom and Sweden.